The legendary story of Jim Tom Hedrick and the process of distilling moonshine whiskey from corn mash. A taste of bootleg whiskey and Jesus, straight from the mountains of North Carolina. 140 proof! Purchase the 22 minute, NTSC, DVD, here. We would like to invite you to visit our shed in Kentucky to see how we build stills. We do similar work to Jim Tom’s, but more high tech. This looks really cool. Great work. I always wonder how the rigs like what guys like Jim Tom use compare to the newer moonshine stills for sale out there today. 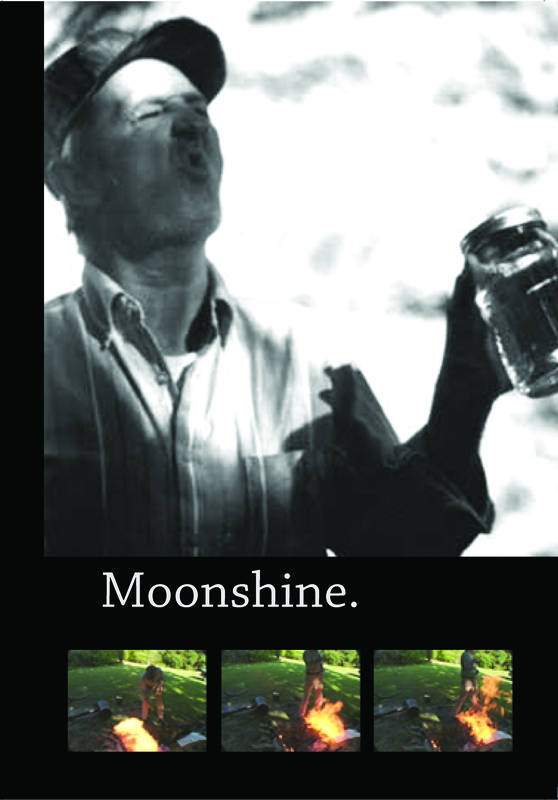 Makin’ Moonshine (http://www.makinmoonshine.com) has a ton of info about all the moonshine stills for sale out there today – you check them out at: http://www.makinmoonshine.com/moonshine-stills-for-sale/. Would love your thoughts on how they compare.